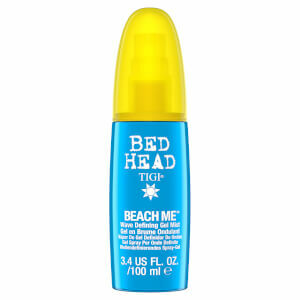 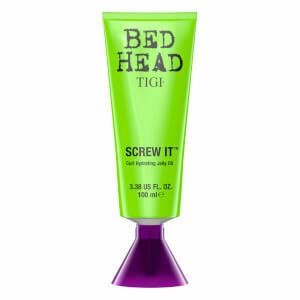 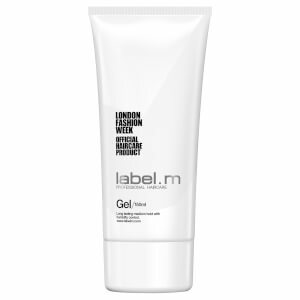 There are some that think Hair Gels have had their day, but they're sorely mistaken. 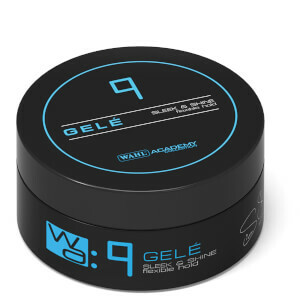 Hair gels may have been vastly overused for all the wrong reasons at the turn of the Millennium, but there are plenty of ways that you can be taking advantage of their unique effects. 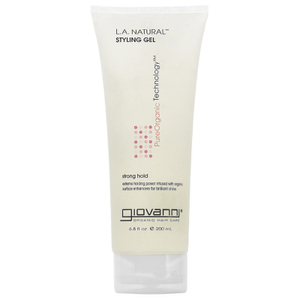 If you have hair that is difficult to tame and want to keep your hair locked in place, hair gels are an option that is second to none. 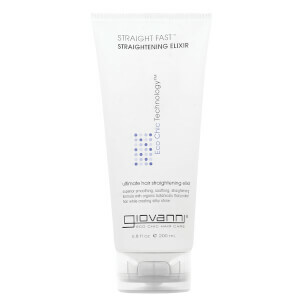 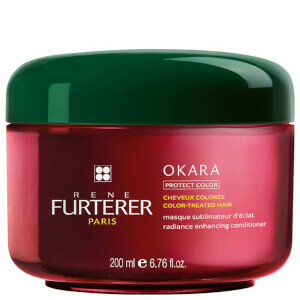 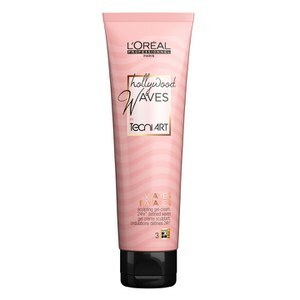 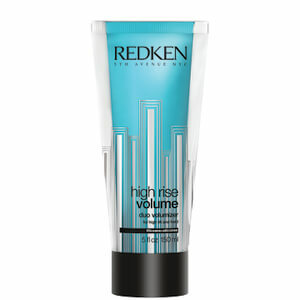 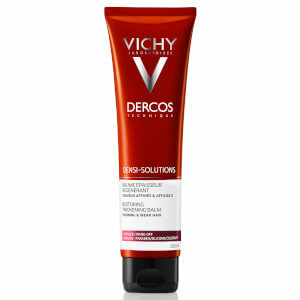 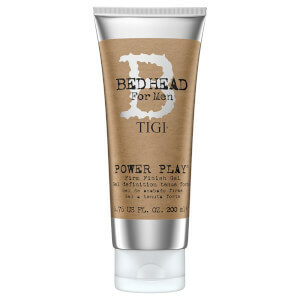 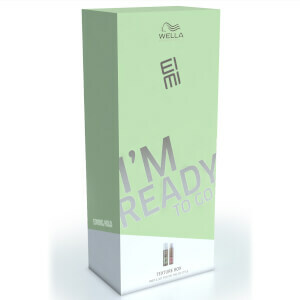 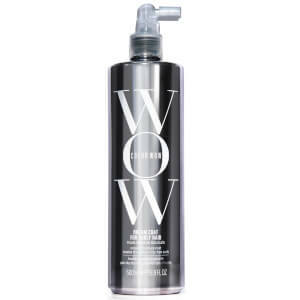 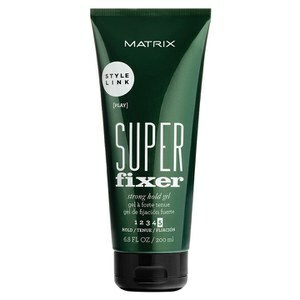 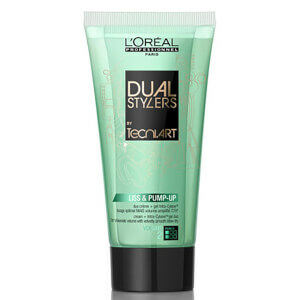 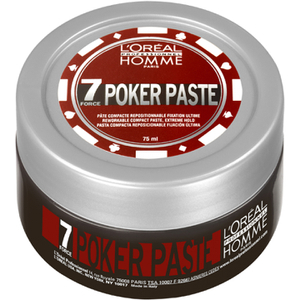 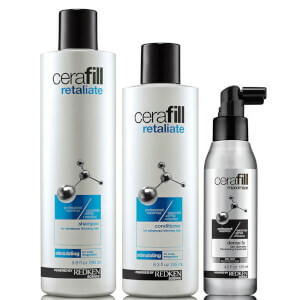 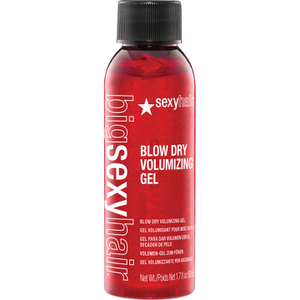 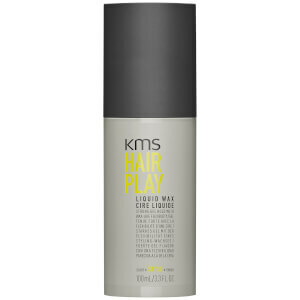 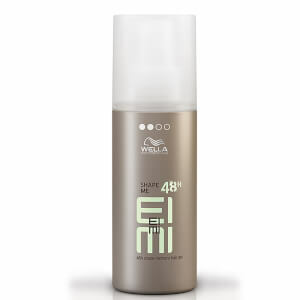 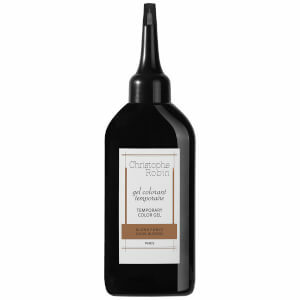 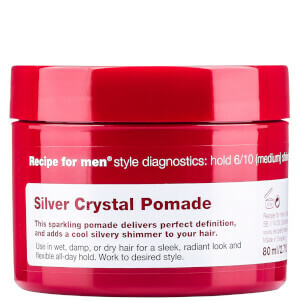 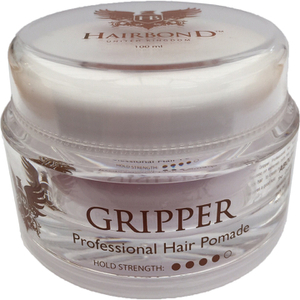 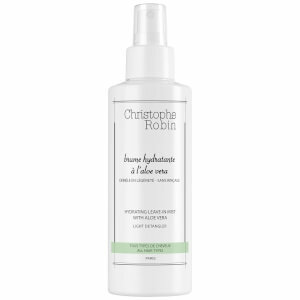 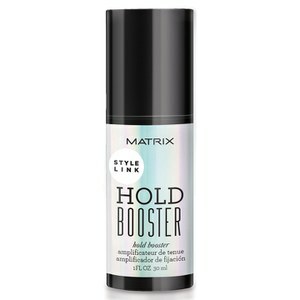 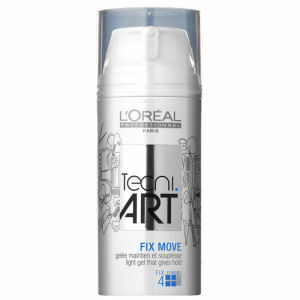 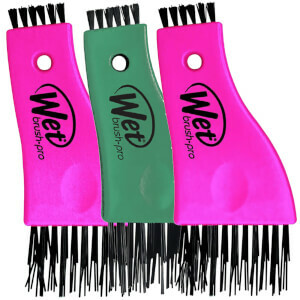 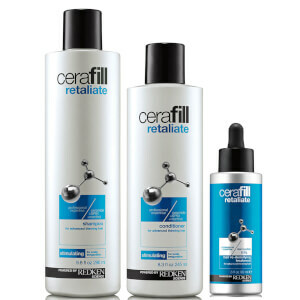 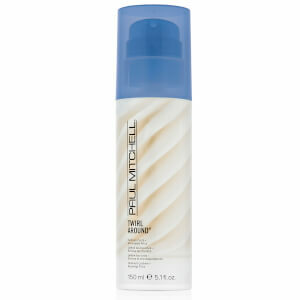 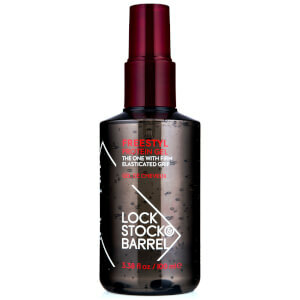 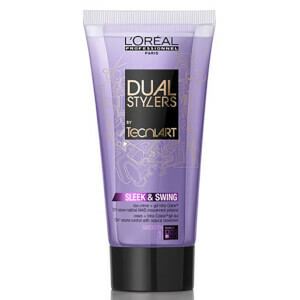 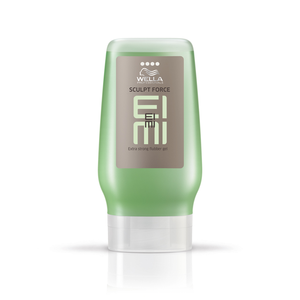 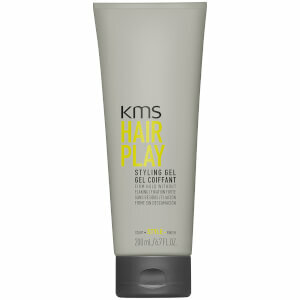 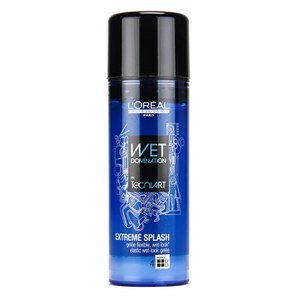 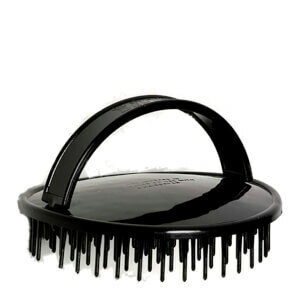 Used on damp hair before blow drying and brushing, you can avoid creating a 'wet look', and even use in combination with another styling product to maximise lift and hold. 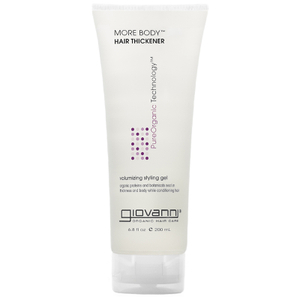 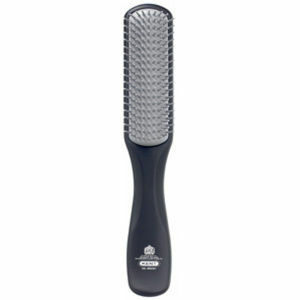 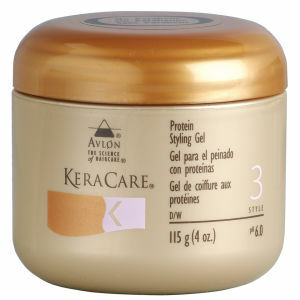 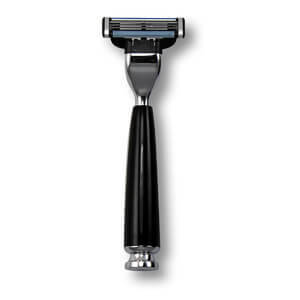 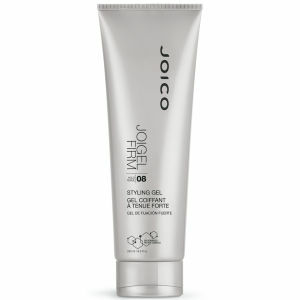 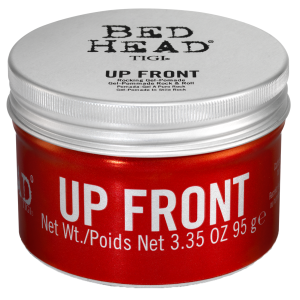 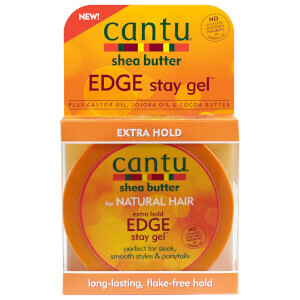 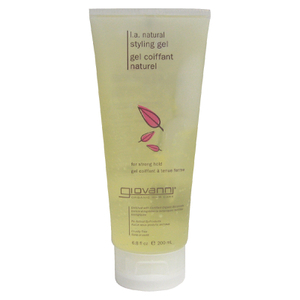 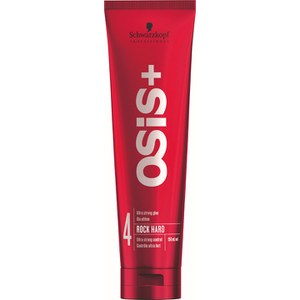 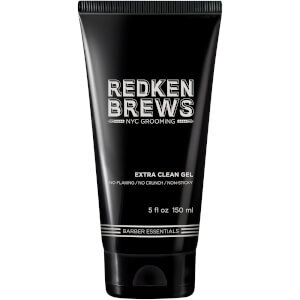 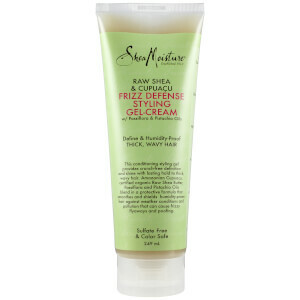 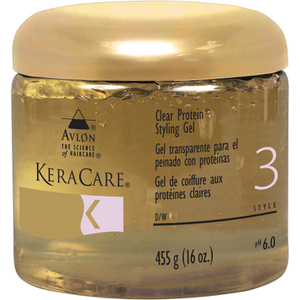 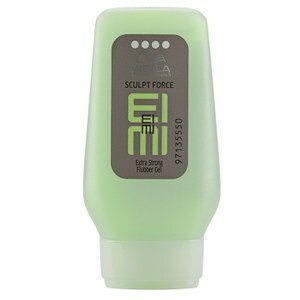 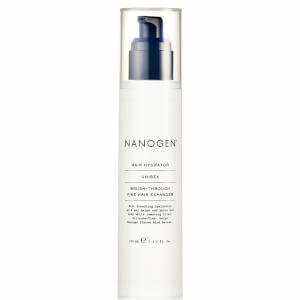 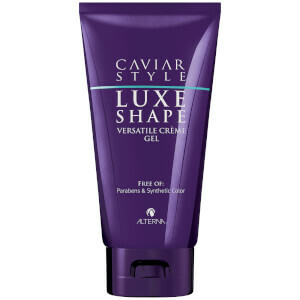 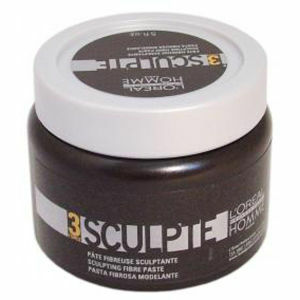 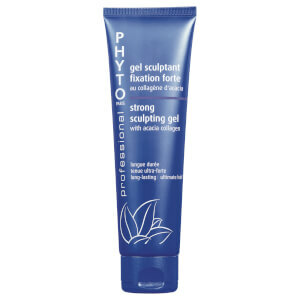 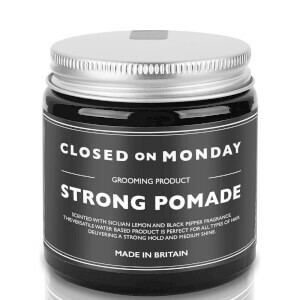 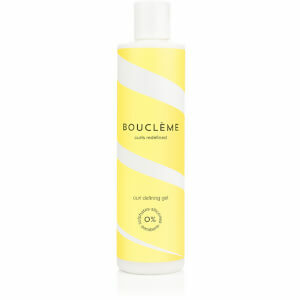 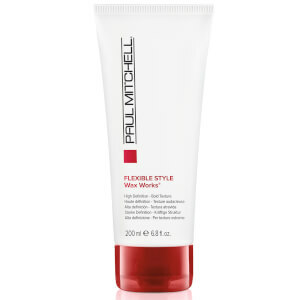 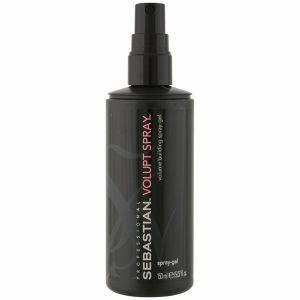 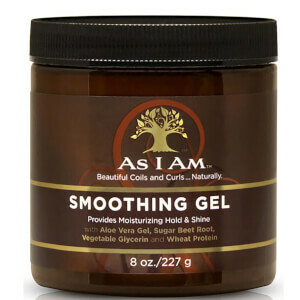 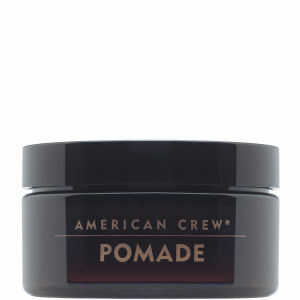 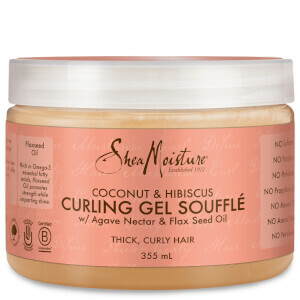 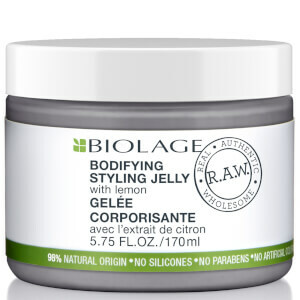 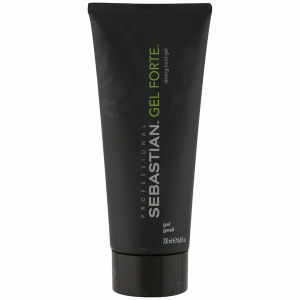 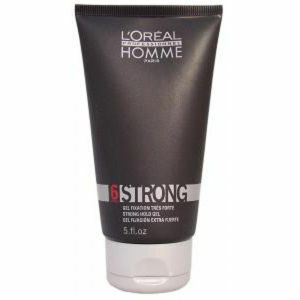 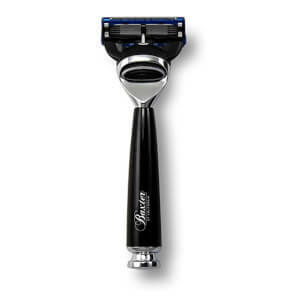 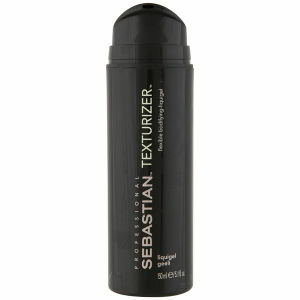 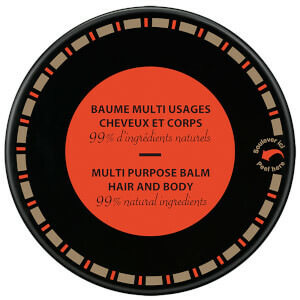 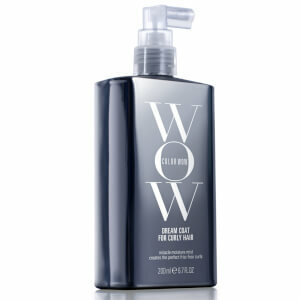 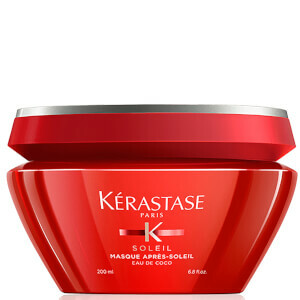 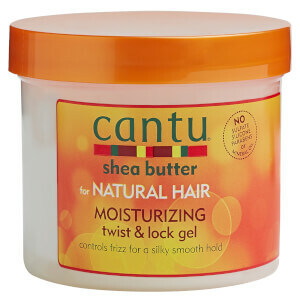 Used as a styling product in itself, gel can set firm to keep your style in place all day. 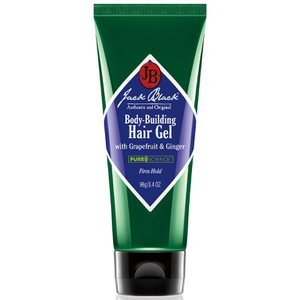 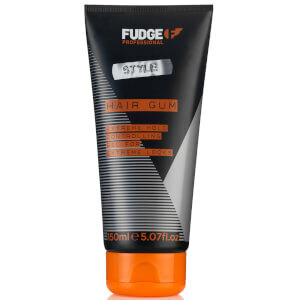 Read about our favourite hair gels on the blog.